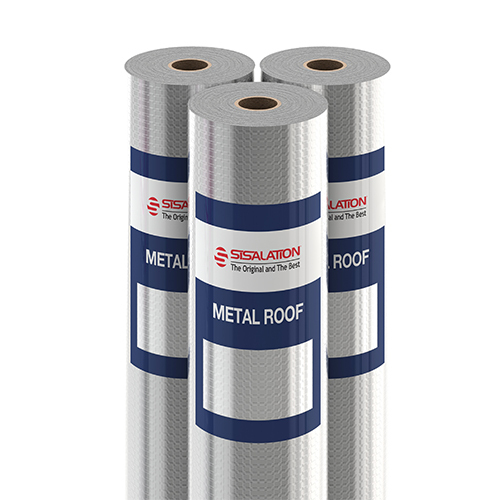 A strong, reinforced pliable building membrane designed for use as sarking under residential and commercial metal roofs. 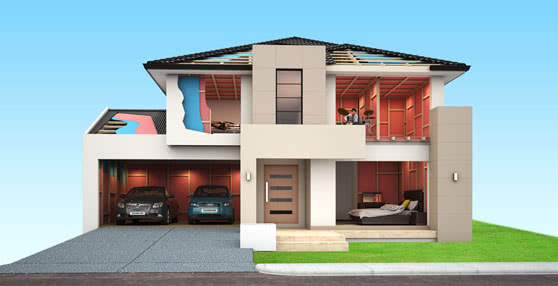 Acts as an effective secondary skin to your home or building to minimise draughts, thereby allowing bulk wall insulation to perform more effectively. Product of choice in metal roof applications as the foil-paper composition reduces the level of noise generated in metal roofs, thereby improving the acoustic ambience of the home. 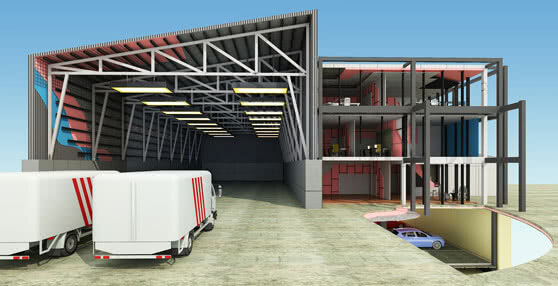 When sealed, protects the building frame by minimising the amount of rain and dust wind blows into the roof. When installed adjacent to an air cavity, Sisalation® Metal Roof contributes to the overall Total R-value of a building; thereby providing increased comfort to building occupants. Suitable for use in bushfire areas with a Bushfire Attack Level (BAL) of 0 – 40 in accordance with AS 3959-2009.